TALLAHASSEE, Florida -- Florida Governor Rick Scott declared a State of Emergency for all 67 counties as Hurricane Irma approaches the Sunshine State. “Hurricane Irma is a major and life-threatening storm and Florida must be prepared," said Governor Scott. "I have continued to be briefed by the Florida Division of Emergency Management on Hurricane Irma and current forecast models have Florida in Irma’s path – potentially impacting millions of Floridians." 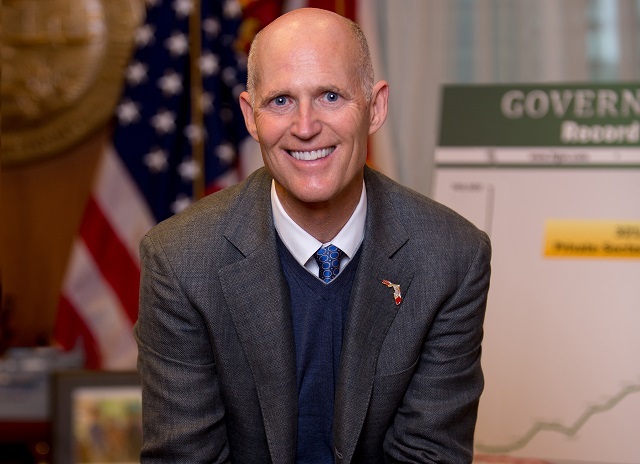 "In Florida, we always prepare for the worst and hope for the best and while the exact path of Irma is not absolutely known at this time, we cannot afford to not be prepared," Scott said.